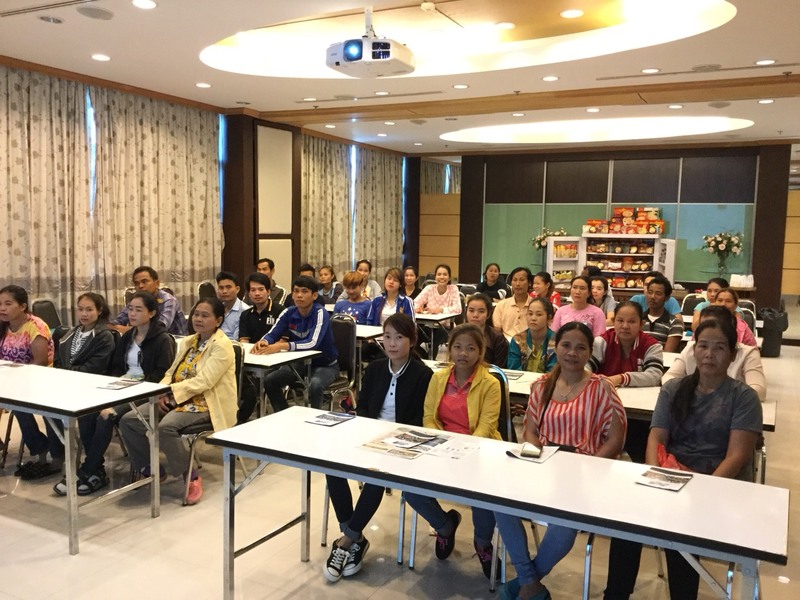 Thailand’s CPF Creates 3rd Party Hotline to Protect Workers, End Human Rights Violations SEAFOODNEWS.COM [Seafood News] - April 10, 2018 Charoen Pokphand Foods PLC (CPF) is committed to ensuring that their workers are protected. The company announced that they have partnered with the Labour Rights Promotion Network Foundation (LPN) to create a third-party hotline to give migrant workers a chance to blow the whistle on human rights violations. Despite efforts to end migrant worker abuse and human trafficking, workers who suffer are reportedly still afraid to come forward. Sompong Srakaew, founder and director of LPN, hopes that the third party hotline will make it more comfortable for workers to speak out, as well as build trust and confidence in the company. Charoen Pokphand Foods PLC (CPF) is committed to ensuring that their workers are protected. The company announced that they have partnered with the Labour Rights Promotion Network Foundation (LPN) to create a third-party hotline to give migrant workers a chance to blow the whistle on human rights violations. Despite efforts to end migrant worker abuse and human trafficking, workers who suffer are reportedly still afraid to come forward. Sompong Srakaew, founder and director of LPN, hopes that the third party hotline will make it more comfortable for workers to speak out, as well as build trust and confidence in the company.